February e-News: Senior property tax exemptions, wines of Italy, and more! 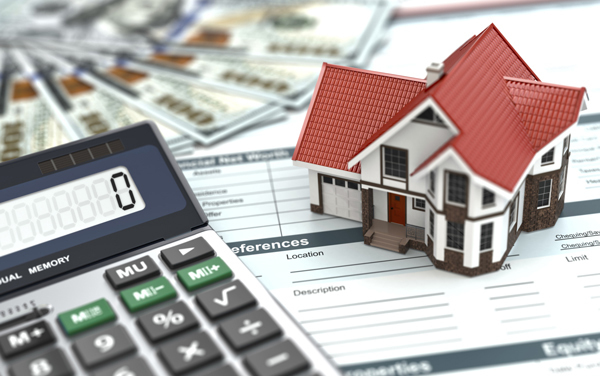 Evanston residents 65 years or older should apply for senior citizen property tax exemptions by Wednesday, February 6. Renewal forms were mailed and should have been received in early January. Local seniors are encouraged to call the Property Tax Assessment Review Office at 847-448-8168 for help with the forms. Thursday, February 7, 1 p.m. to 2:30 p.m. 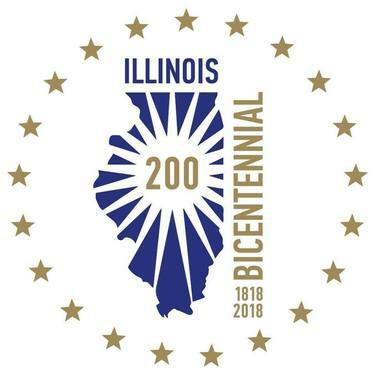 In honor of the Illinois Bicentennial, Professor Gary Midkiff has compiled a list of the 10 most important events in our state’s history. He will cover events from all corners of the state and connect many of them to national history. Registration is required. Please call the Levy Center at 847-448-8250. 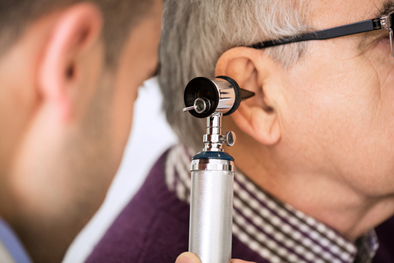 Thursday, February 7, 10 a.m. to 11 a.m.
Join audiologists from Northwestern University who will be discussing hearing loss, how hearing loss is diagnosed, treatment, and questions to consider when thinking about hearing aids. There is no charge for this presentation. Please register by calling the Levy Center at 847-448-8250. Tuesday, February 12, 1 p.m. to 2 p.m.
AAA is dedicated to keeping seniors driving as long as safely possible and mobile thereafter. 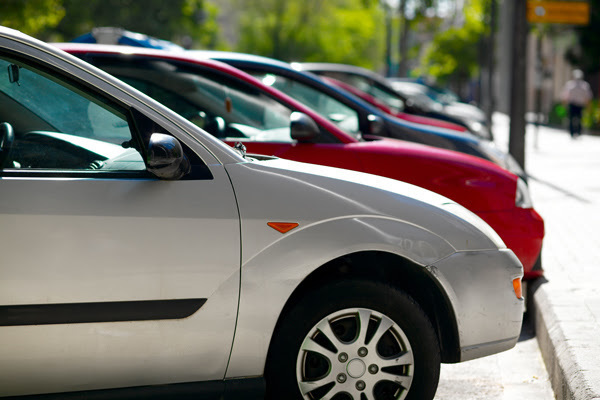 AAA’s “Keeping the Keys” seminar helps empower senior drivers to be proactive in managing their driving careers, plan ahead for continued mobility, and provides an overview of resources that can help you accomplish each of those goals. There is no charge for this program but please register by calling the Levy Center at 847-448-8250. Friday, February 15, 6 p.m. to 8:30 p.m. It will be a night to remember at the Levy Center. Food, drinks, suspense and murder! Enjoy a crime-filled evening with a dinner to die for. Dinner includes salad, rosemary chicken, oven-browned potatoes with garlic, green beans almondine, and dessert. Will you be the one who figures out the Levy murder mystery? Please register by calling the Levy Center at 847-448-8250 or stop by the front desk. Monday, February 18, 6:30 p.m. to 8 p.m. The world’s best wines come from Italy. 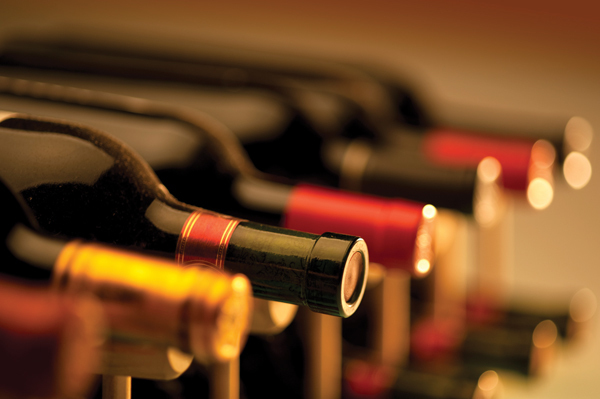 Enjoy a sip or two of Italian wines as we learn about the different varieties and what to pair them with. We'll take an in-depth look at regions and where the wines come from as well as the history behind the bottle. Space is limited; registration is required. Please call the Levy Center at 847-448-8250 or stop by the front desk. Tuesday, February 26, 11:30 a.m. to 2 p.m.
Delizioso is Italian for delicious and Maggiano’s is definitely delicious. 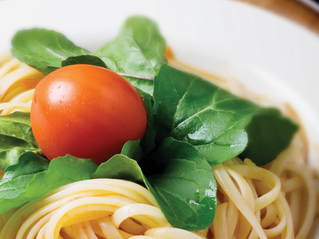 This month, the Levy Diners Club will travel to Maggiano’s Little Italy at the Westfield Old Orchard location. Join us as we enjoy mouthwatering bruschetta, Maggiano’s salad, spaghetti with marinara sauce, chicken parmesan and vera’s lemon cookies. Lunch is served with baked ciabatta rolls, coffee, iced tea and sodas. Cash bar is available. Registration is required. Participants will drive themselves to Maggianos. Carpooling is encouraged. Call the Levy Center at 847-448-8250 or stop by the front desk to register.